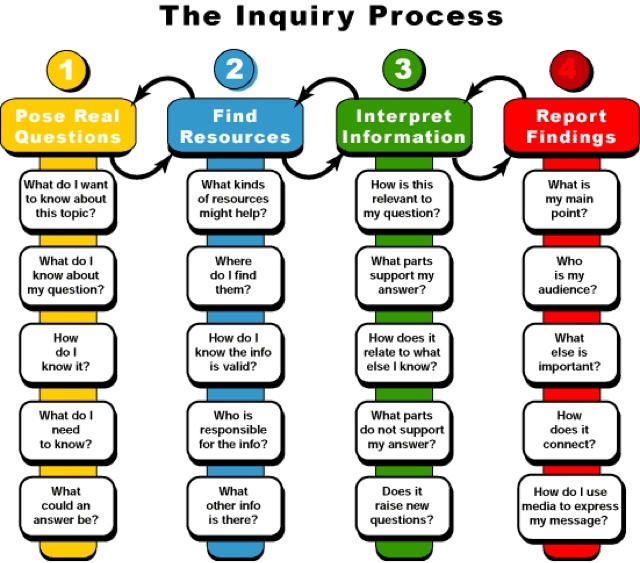 Inquiry as a teacher, and learner inquiry. Finishing with the 'taking action' - what do I know that I did not know before? 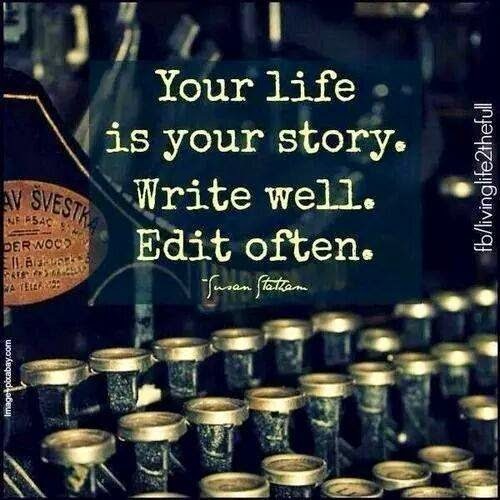 How do I apply this in our practice? I like this quote from Herbert 'Research is society endorsed inquiry'. 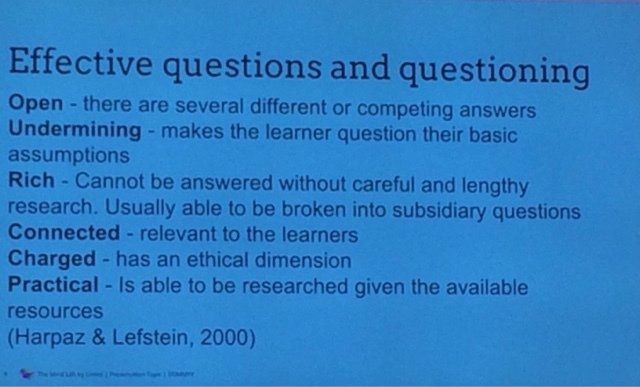 Group Questions: Tuning In - what would be the implications if we only had inquiry learning in our classes? Or if we never? 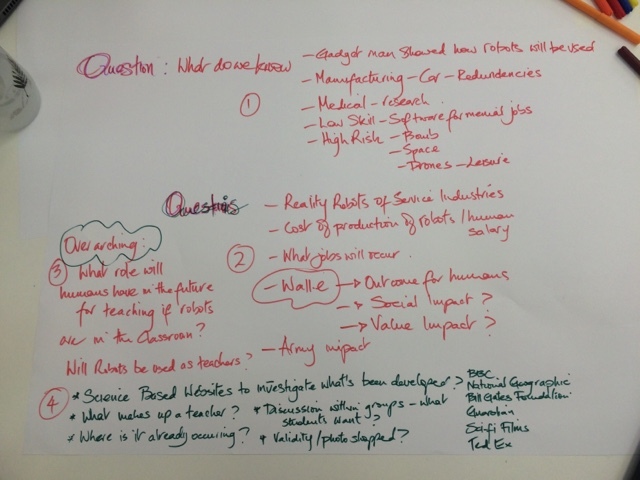 Created an interesting discussion - essential skills, framework creation, framing of the Qns? 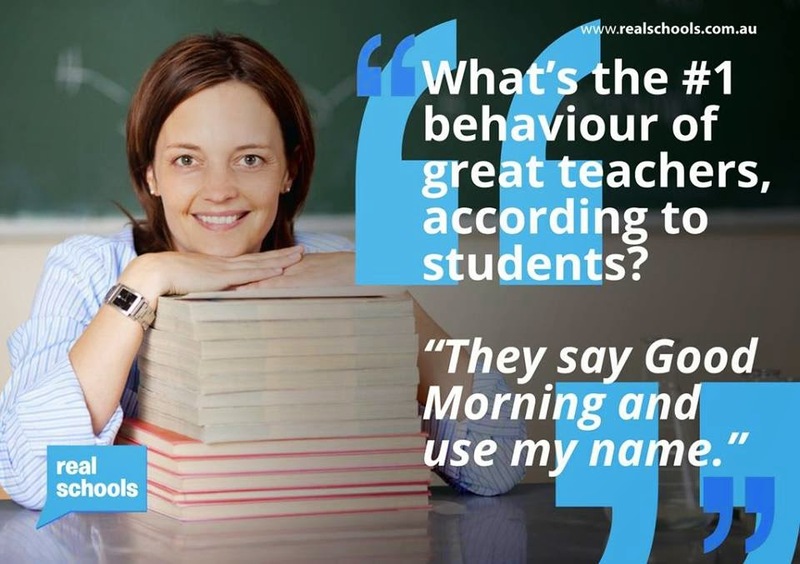 Inquiry learning is about 21st century skills. No inquiry = lack of student agency, no voice or choice? 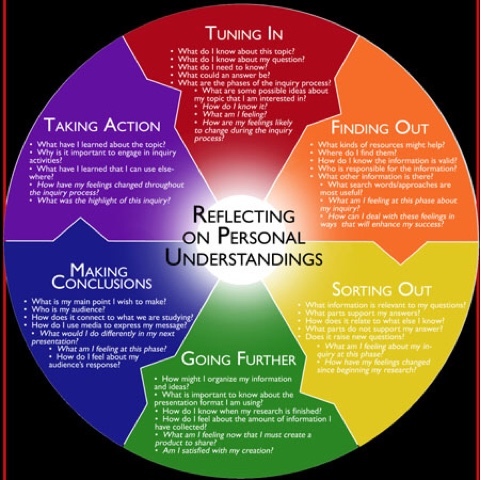 Inquiry allows students to move from knowing to understanding. It creates authentic contexts. Framed through provocative statement - eg kids can't change the world! The driving Qn is what we want the kids to understand by the end of it? Major impact on planning? Backward map from the initial understanding. Learning needs to be meaningful and manageable - relating the big idea idea to their world - a deep understanding of the big ideas. 1 what do we know about this topic? 2 what burning Qs do we have relating to this topic? 4 how would we go about about searching for relevant believable information on this topic? Inquiry sits on the edge of what we know - the twilight zone!!! One of the links we got from here was quite an interesting site on the future of jobs - you load your profession and it predicts what % chance of your job disappearing in the near future to a robot - luckily robotizing education might be a long way off! Our one sentence question: Can robots effectively replace teachers in the classroom? Our one sentence conclusion (with a few clauses....) : Yes, learning needs of the students; the age of the students; and the content being worked through.